During the 2012-13 academic year a group of students met regularly with administrators to share their vision for a campus wellness center. Today the transformation of William Neal Reynolds Gymnasium reflects their dreams and more. Open spaces. Natural light. Informal gathering spaces with comfortable furniture. More treadmills and elliptical machines. Space for yoga and meditation. A rock-climbing wall. When the semester begins, the 1950s gym will be reborn as the campus health and wellbeing center with those features. 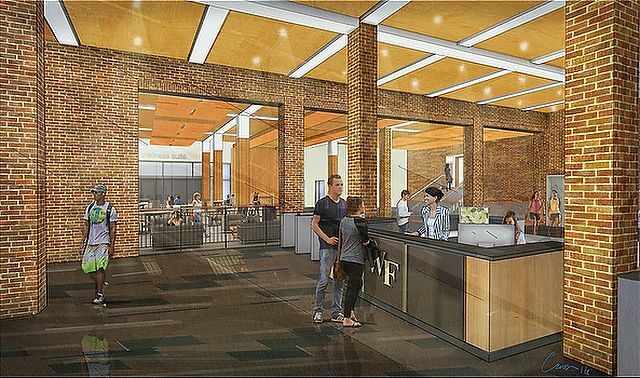 Incoming students and the overall Wake Forest community have alumni, parents and corporations to thank for the $30 million raised for renovation of the gym and construction of the adjacent Sutton Center, which opened last year. 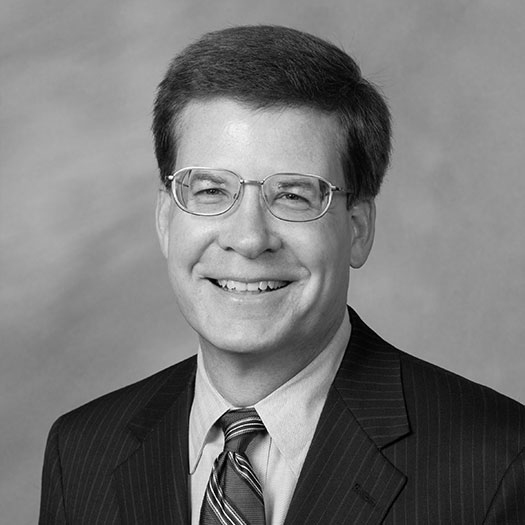 But they also have undergrads — now alumni — to thank for imagination that went into the plans. Taylor Anne Adams (’14), Andy Brown (’13) and Hannah VanderWeide (’13) were among the group of students who shared their thoughts and ideas during the planning of the new campus wellness center. Construction on the new Reynolds Gym. Students said the Miller Center fitness space was too small and crowded. They wanted the renovated gym to contain larger fitness spaces and more exercise equipment. But students most wanted more informal gathering spots. They wanted a place to “recharge” their bodies and minds. They wanted a place for “me time,” somewhere to unwind and put aside overscheduled calendars. 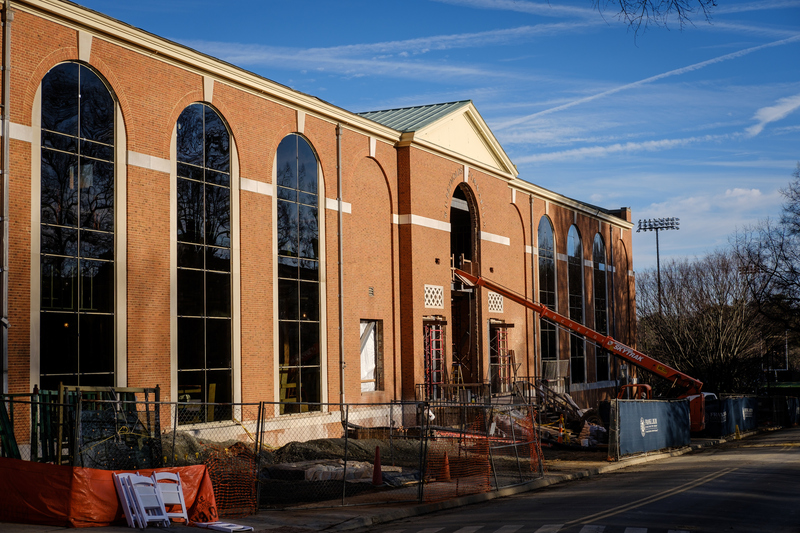 After the Sutton Center opened, contractors gutted and stripped Reynolds Gym down to the exterior walls and installed large windows to create open, airy spaces. Gone are the dark, dank hallways, gyms little changed since the building’s construction, and a rabbit’s warren of offices and classrooms. The Sutton Center and Reynolds Gym. Half the gym reopens this summer. 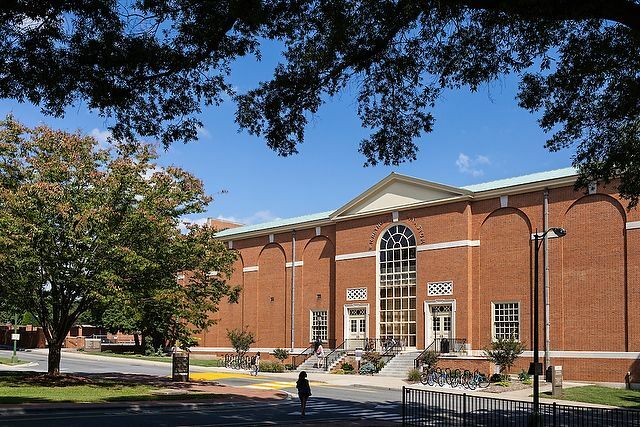 Students will enter the building through a two-story “living room” with comfortable furniture and floor-to-ceiling windows that face Reynolda Hall. The Office of Wellbeing will anchor one side of the living room. The other side will overlook the climbing and bouldering wall on the floor below. Five large fitness areas, called “neighborhoods,” for different strength and conditioning activities, and two multipurpose activity gymnasiums will offer ample fitness space. 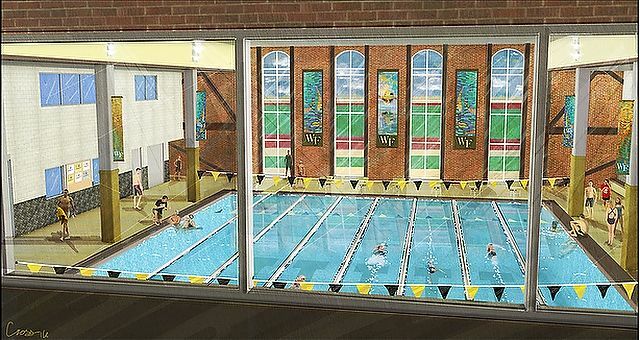 Completion of the next phase, in spring 2018, will unveil a larger pool with a whirlpool in the shape of the Wake Forest logo and an adjoining “wet classroom;” a renovated Varsity Gymnasium for the volleyball team; group fitness studios and a cycling studio; multipurpose space for intramural and club sports; and expanded space for Student Health Service. The new Reynolds Gym will feature an expansive living room. 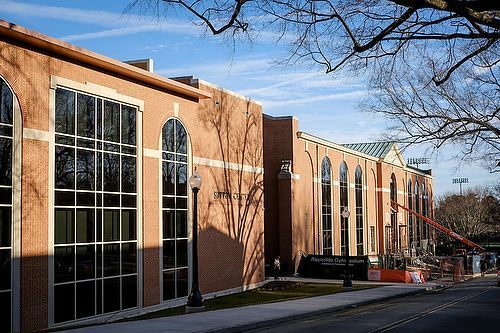 The renovated gym “will be the physical hub for everything wellbeing on campus,” said Malika Roman Isler (’99), hired in 2014 as the University’s first director of wellbeing. The wellbeing office will offer programs to address the eight aspects of wellbeing — emotional, environmental, financial, intellectual, occupational, physical, social and spiritual — in the Thrive initiative. “We want to take this beyond just fitness and encourage students to decompress and try something new to care for themselves,” Roman Isler said. That could mean aromatherapy, a massage, wellbeing coaching or watching a cooking demonstration to learn how to prepare healthy meals. Opening in Spring 2018, a larger pool in the new Reynolds Gym.